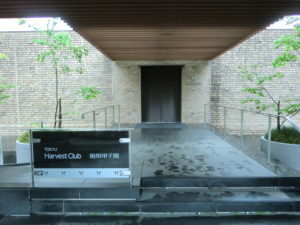 Hotel Harvest Club Hakone Koushien | Why don't you go on a trip to Japan? 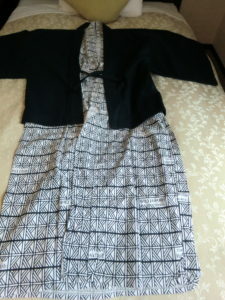 Hi, I have not updated my blog for nearly one month. I moved to another apartment and I have had very busy days preparing for moving. Now it is completed and I got back to daily life at the new place. Anyway, I am reporting about my excursion. I am a shareholder of a company, Tokyu Holdings. I do not know what kind of system other countries are, but in Japan there is a system called shareholder benefit and it is popular among individual investors. This is not dividends, the company’s products, discount tickets, coupons etc. are returned to shareholders once or twice a year. Conversely, it can also be said that companies are doing it for the purpose of increasing the number of individual shareholders. Because I like traveling, I am very interested in companies offering hotel discounts and related traveling, and sometimes I buy stocks for the purpose of obtaining the company’s complemental tickets. In this time, I used a ticket 40% off hotel stay. 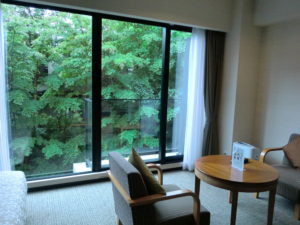 I decided to stay at Hotel Harvest Hakone Koushien. 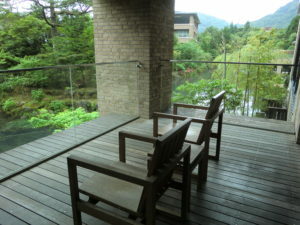 This hotel is the one of two hotels located in Hakone, and Hotel Harvest Hakone Koushien is located in Sengokuhara area. 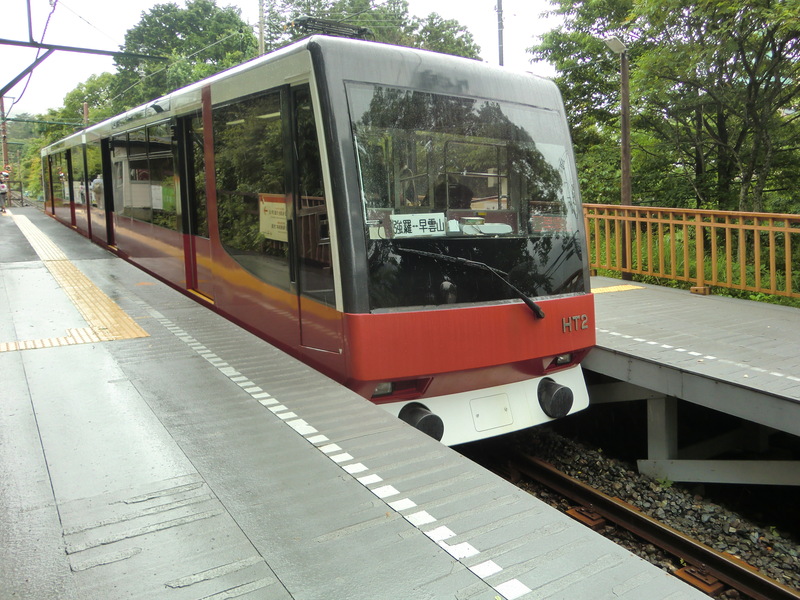 Hotel shuttle bus is available every 60 minutes at Gora station, which is the terminal point of the Hakone Tozan train, Advance reservation is required. Please call the hotel in advance. It takes about 15 minutes to get the hotel. Sengokuhara area is in a very quiet area. 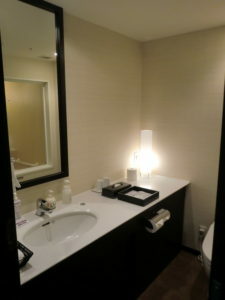 I think that it would be good to take dinner at the hotel because there are few facilities that can be walked around. I bought alcohol and food at a convenience store, Lawson, about 10 minutes on foot from the hotel. Hotel The restaurant in the hotel offer buffet style dinner and course meals. There are 150 rooms. I booked a standard room on the Internet, but I was offered an upgraded room when check-in. It was spacious for twin superior type. Oh, I’m lucky!! Outside the window I was healed by one side green. 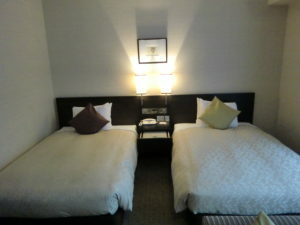 All rooms can use Wi-Fi in wireless LAN. 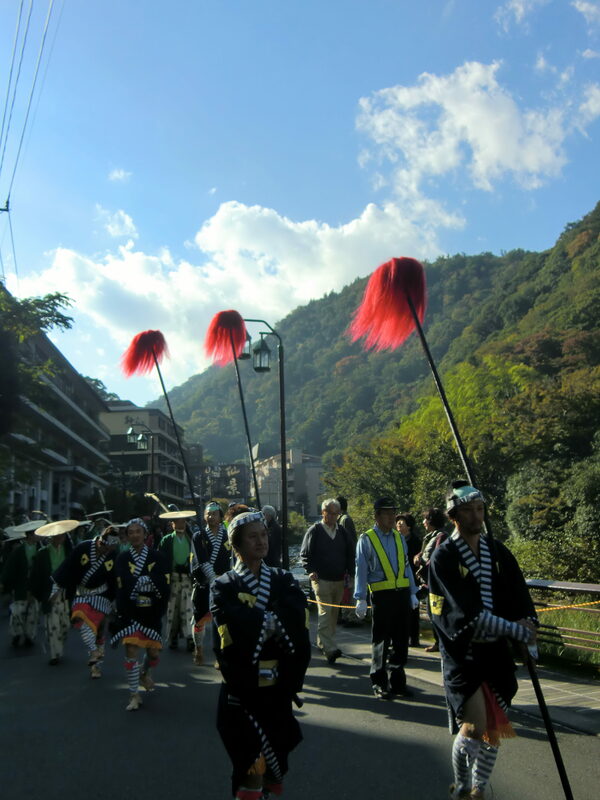 Since hot springs are available in Sengokuhara area, there are hot spring facilities besides the room. So, I had no chance to use the bath in my room. There is a footbath in the hotel courtyard. 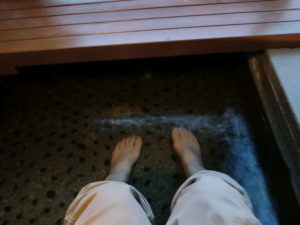 Foot bath is a hot spring with only feet. 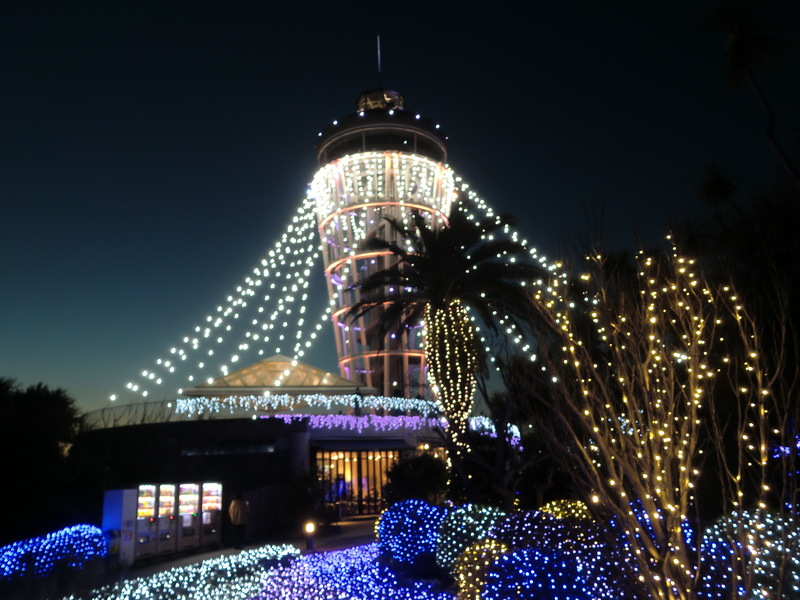 The opening time is 10 am to 8 pm. 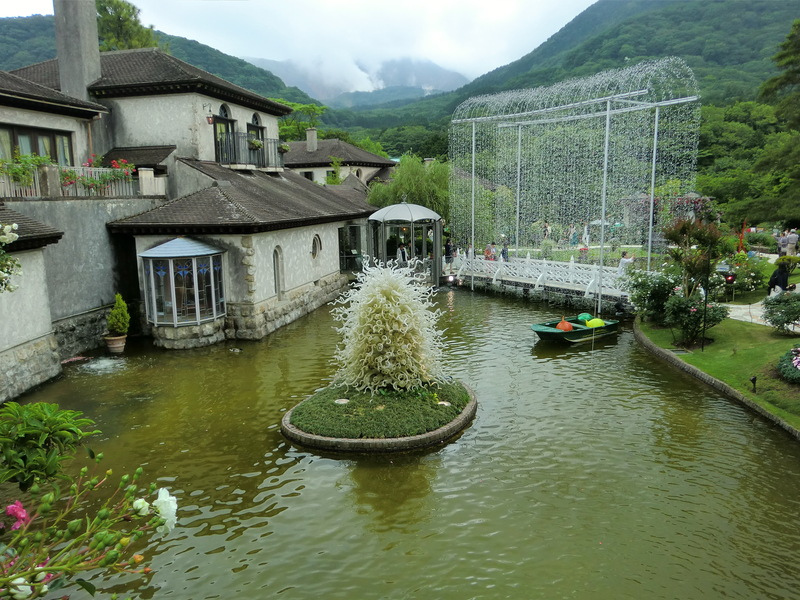 The temperature of the hot spring was not so high, so it was very pleasant. 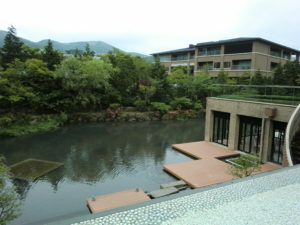 The hot spring was on the top floor of the hotel. We can use it until 24 o’clock in the evening. There are no equipped towels in hot springs, so we need to bring towels installed in each rooms. Shampoo, body shampoo are equipped in the hot springs. 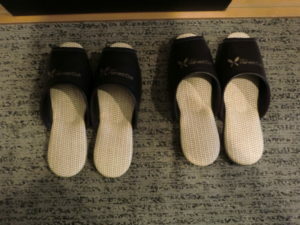 You can go to the hot spring by wearing yukata and slippers provided at the hotel, but the reception area is prohibited to walk with waring yukata and slippers. 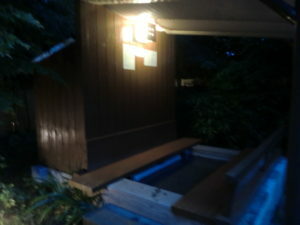 I went to the 6th floor where there is a hot spring with an elevator directly from the room. 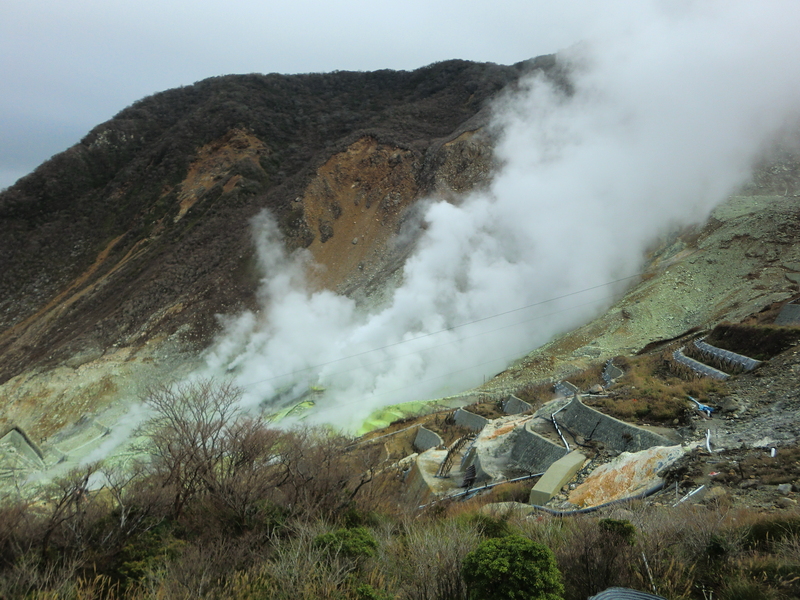 Hot springs are separated by gender. Family bath needs to reserve and be charged. 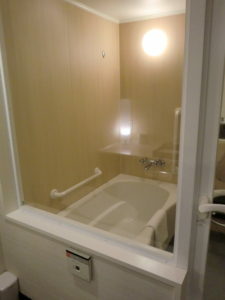 There are 3 kinds of bathes inside (normal, jet and cold) and one outside bath. Next morning, I had breakfast in buffet style. It was both Japanese and Western food. I normally eat bread mainly for breakfast. But I ate too much. Even when it was lunch time on this day, I was not hungry so much. 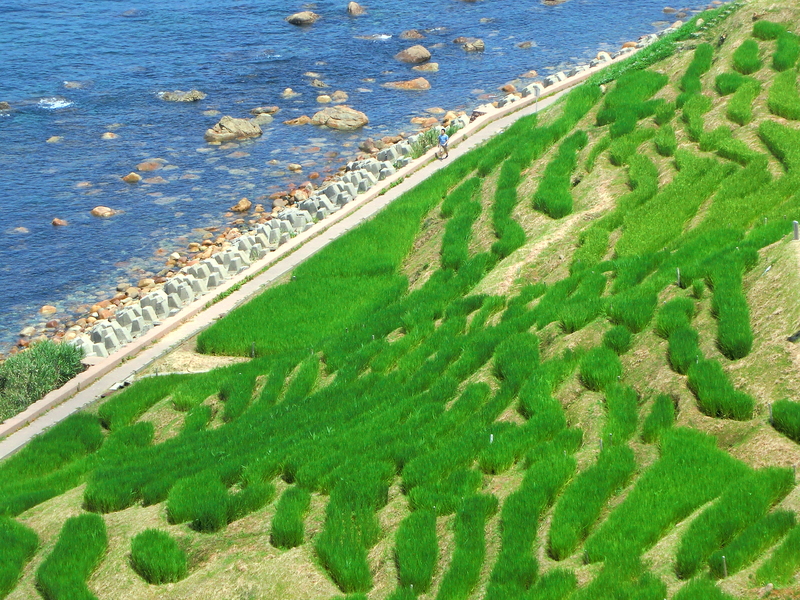 I think that Hotel Harvest Hakone Koushien is nice in terms of overall evaluation. The facility did not feel old and the room was cleaned up. There were few visitors with children, and it seemed there were many the guests for middle-aged couples, families relatively. The hotel has great gardens and I was quite relaxed in a quiet environment.